Washington, DC, August 24, 2016	(Newswire.com) - ​Today, the U.S. Women’s Chamber of Commerce announces enthusiastic support for Hillary Clinton’s comprehensive proposals to jump-start small business startups and strengthen small business growth and declares the chamber’s promise to support these pro-small business reforms and innovations. Clinton’s proposals address an issue that is of great concern to members of the U.S. Women’s Chamber of Commerce – access to federal contracts. The U.S. Women’s Chamber of Commerce is the leading national champion for women suppliers to the federal government. Clinton’s proposals will make it easier for small businesses to work with the federal government, compete for contracts and secure payment promptly. Clinton’s small business proposals also include a much needed focus on encouraging small business exports and making it easier for small businesses to fight back when they are stiffed by predatory, big business bad actors. The U.S. Women's Chamber of Commerce (USWCC) is the leading advocate for women on business, economic and leadership issues. As the economic leader for women, the USWCC creates opportunities, drives progress, advocates, and provides tools and solutions to support the economic growth of women across America. 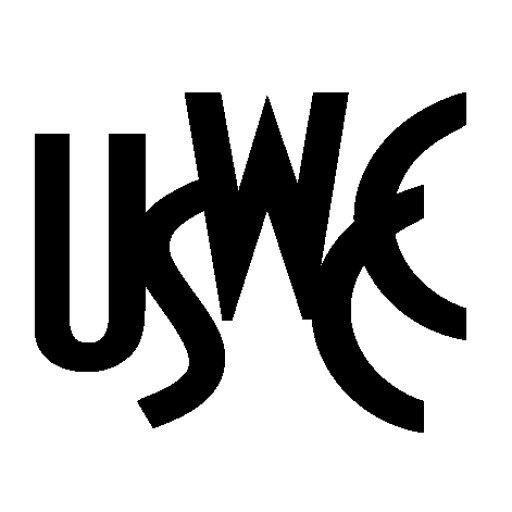 The USWCC ( http://www.uswcc.org/ ) is a not-for-profit 501(c)6 organization founded in 2001 with over 500,000 members; its headquarters offices are located in Washington, D.C. Contact the USWCC at 888-418-7922.